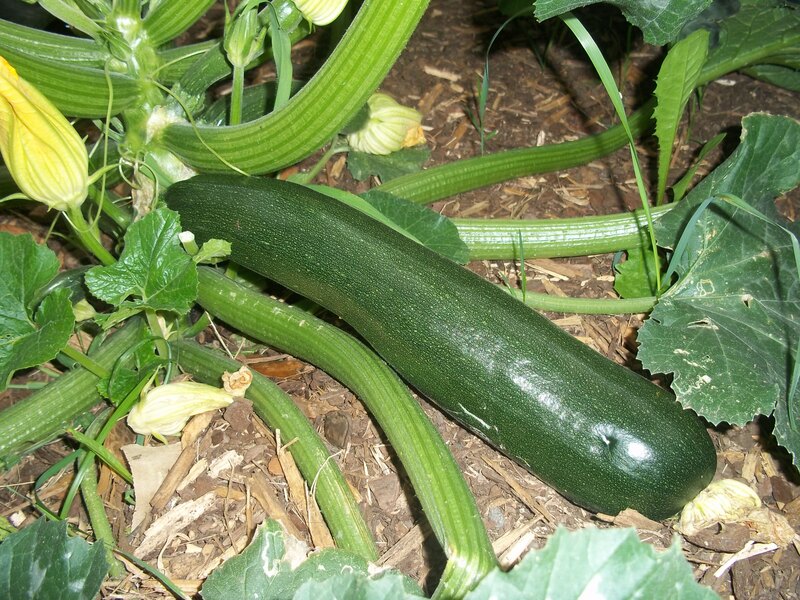 I was wondering if you ever tried growing other types of summer squash besides zucchini. I have, and find these other varieties nicer in taste and texture. As well as just to look at, such as Bening’s Green Tint, a pattypan type; and yellow crookneck. I am in Zone 3 and we have hot droughty summers. FWIW. I have other years in my previous garden. This year most of my energy has gone into getting the plot tilled, the weeds removed and the soil prepped for next year. But we had to have zucchini. We also have enjoyed several varieties of pattypans. I stopped growing yellow squash because I thought they seemed to bring in more squash bugs than zucchini and the pattypans. Also, I simply haven’t found one I like that much. I also have grown quite a few different winter squash varieties, gourds and pumpkins.